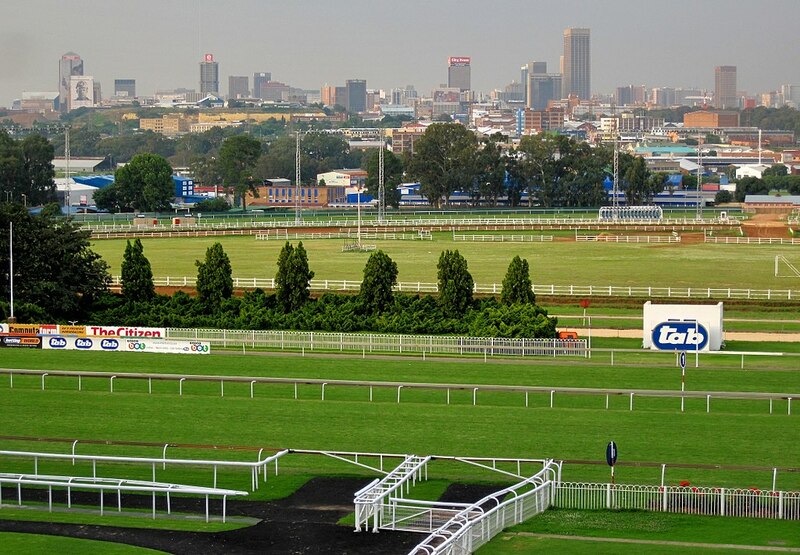 The Hollywood Syndicate only has the one runner carded this weekend – Alphamikefoxtrot, who runs in the first race at Turffontein – Saturday 18th August 2018. The Clinton Binda trained colt will follow on from his run at the Vaal on Thursday, this time over 1400m. Read more here. Million Dollar jockey Heavelon van der Hoven takes the reins from the injured Kabelo Matsunayane on the Var gelding. He ran just 4 lengths off Sharp Gitano in the second race at the Vaal on Thursday (16/8) and a lot will depend on how he pulls up. Trainer Clinton Binda is a master at keeping them ticking over and should Alphamikefoxtrot have taken the run well, we are very keen to see how he will fare over the extra furlong come Saturday. It appears that he is looking for more ground now and his maiden win cannot be too far off. Winning Form comment: Prefers racing around the turn, drawn best, watch. Bet on this horse with Hollywoodbets today! Click here.